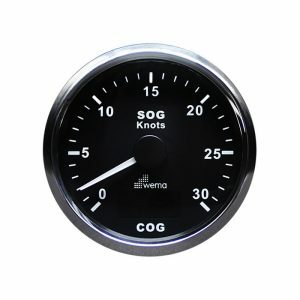 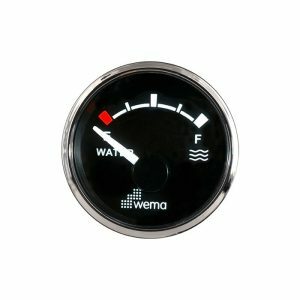 A range of gauges for monitoring fuel tank levels. 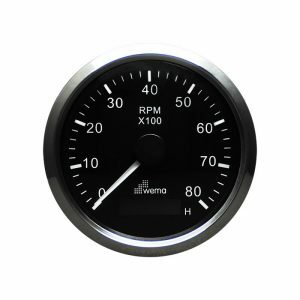 These units utilise various types of sender units for a variety of mediums including petrol, diesel and fuel oil. 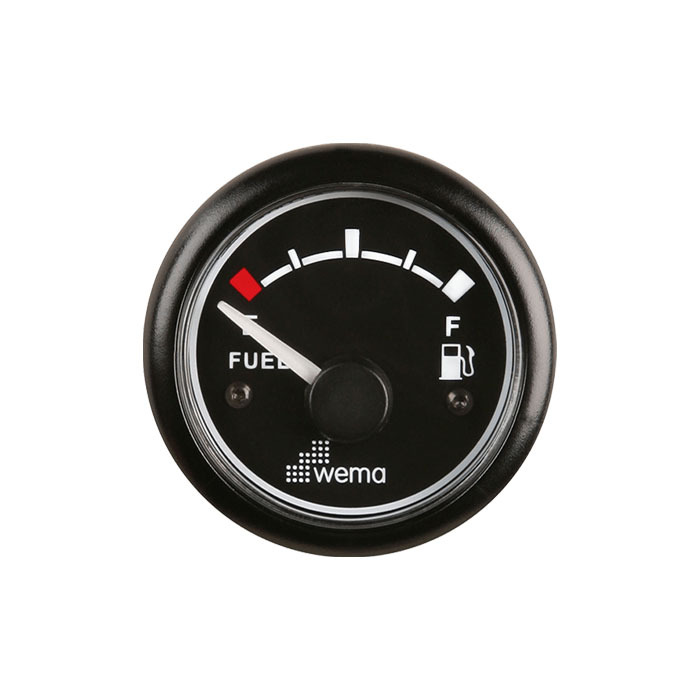 Popular for auxiliary tanks in vehicles. Share the post "Fuel Level Plastic 52mm"